Flexible training - no scheduling classroom sessions. Train at home or work. Free online tracking of courses on our easy-to-use system. Group Accounts - no setup fee, no monthly fee and free reporting! Just pay for your courses. 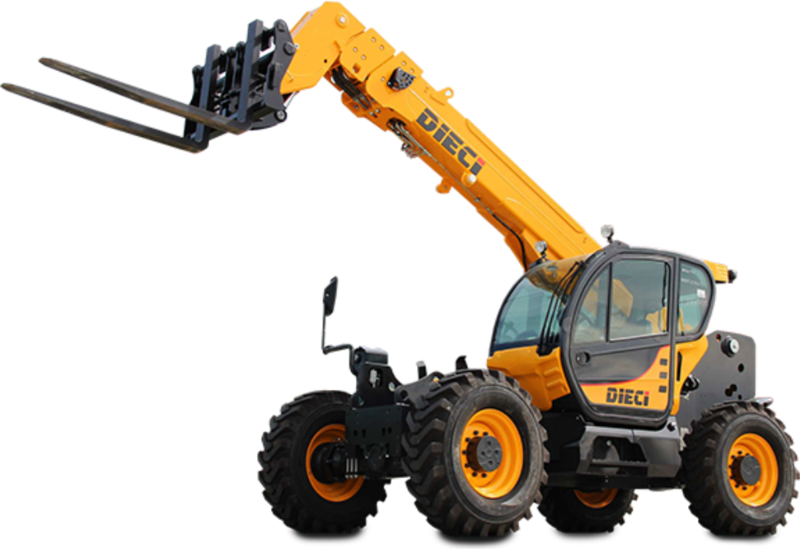 Telehandler training is 16 hours in duration and begins with a classroom theory component that is followed by a written exam. The remainder of the session includes practical training which gives the students an opportunity to practice newly acquired skills prior to completing a practical evaluation.